Department of Manpower and Employment, RAMRU, YPSA jointly organized rally, discussion meeting and information fair at Chittagong to mark the International Migrants Day 2012. 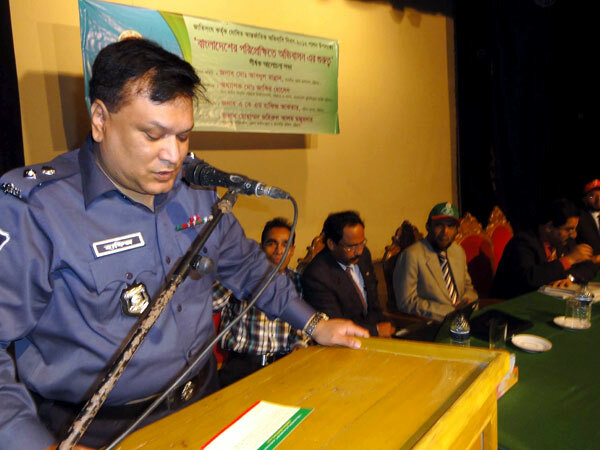 Chittagong District Employment and Manpower Office assistant director Jahirul Alam in the chair, Deputy Commissioner (DC) of Chittagong Abdul Mannan addressed, as chief guest, the discussion. Chittagong University Law department teacher Prof Zakir Hossain, and Superintendent of Police in Chittagong AKM Hafiz Akhter, Md. 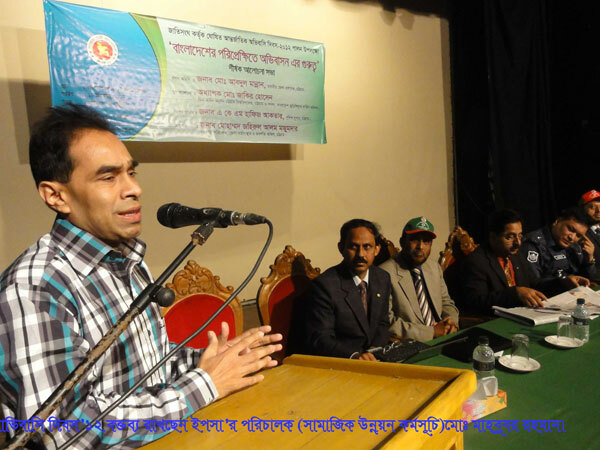 Mahabubar Rahman, Director (Program), YPSA, among others, spoke in the program. 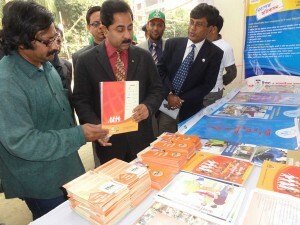 “YPSA has been implementing “Migrant Rights to Information and Services” project in Sitakund and Mirsarai Upazila. Under this project, 6 Migrant Rights’ Protection Committee (MRPC) were formed as grassroots arms to protect migrant rights”, said Md. Mahbubar Rahman, Director (Program), YPSA. “Members of MRPCs organize weekly counseling, Pre-departure trainings for outgoing, Pre-decision training to potential migrants and their family members. They assist departing migrants in filling up passport forms, visa verification, securing bank loans for financing migration, opening of bank accounts, lodging of on-line complaints against fraudulence and so on” he added. “MRPCs organise public rallies, street theaters, screening of documentaries, distribute leaflets. 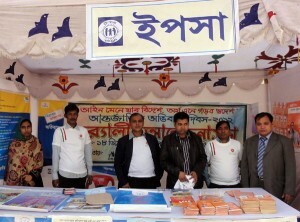 District level skills and remittance fairs are unique programmes of MRPCs. Through festivity, these fairs inform potential migrants about procedure of overseas job recruitment, available training facilities for skills development and official channels of remittance transfer” he added. 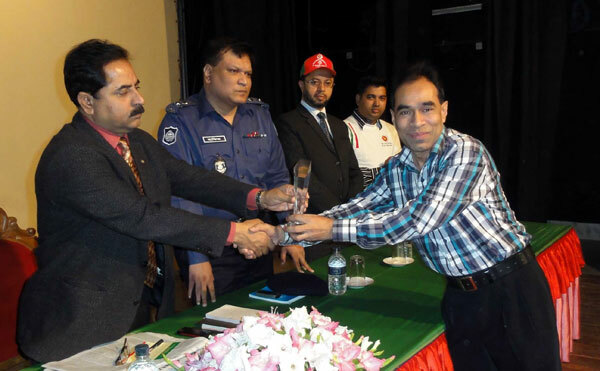 YPSA was given crest for raising awareness among expatriates in the program.